REAL People. REAL Issues. REAL Answers. With today's technology, the Gospel can be with you 24/7, with TV Programs that will bless your heart, and your life. 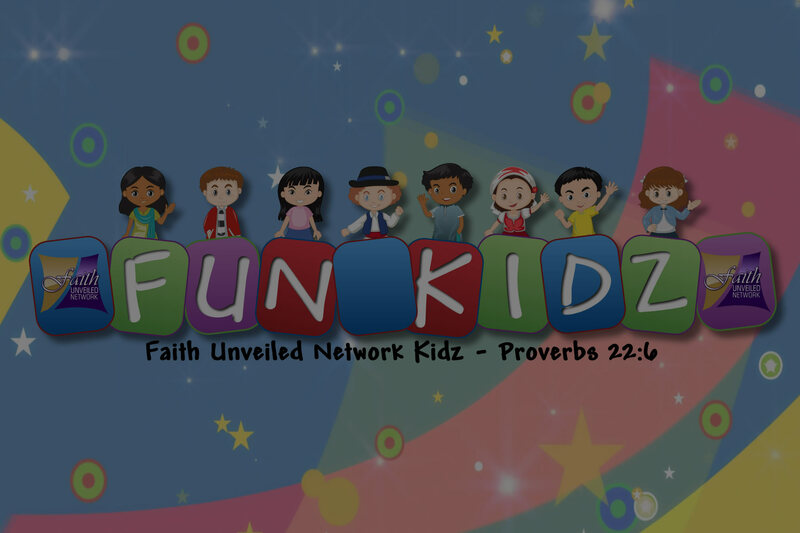 We are excited to announce our FUN Kidz Zone. Children can watch 24/7 Animated Cartoon Bible Stories. 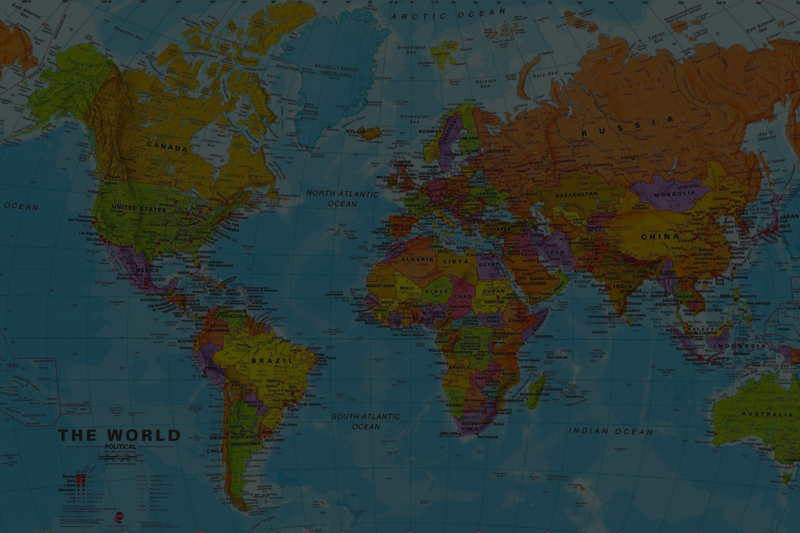 We now have an International section, and we welcome our International Broadcasters to the network. Real People. Real Issues. Real Answers. Christian TV Network! This network was birthed out of a need to spread the Gospel of Good News. There are many "Unknown & Hidden" Preachers, Teachers, Pastors, Musicians, Designers, Artists, Counselors, Cooks, etc., that God has given great talents to, and raising up in His Kingdom - and we bring these talents to your mobile devices, home and office. With today's technology the Gospel can be with you 24/7, with Programmers that will bless your heart, and your life. The Faith Unveiled Network provides internet video and podcasting services to audiences via the World Wide Web and TV. We are real people, going through real issues, giving real answers. The Network will strive to build the Network into other Medias, mobile apps, TV, etc. The goal is to enhance the experience of the Network’s Ministries with above mentioned resources and communication activities. The goal of the Faith Unveiled Network is to unite the Kingdom of God with the Word of God through teaching, preaching, dance, music, etc. via the internet, social media, mobile apps, etc., to facilitate the use of the Gifts of the Spirit according to 1 Corinthians 12: 4 – 11, on a global level. With the Gospel being spread in many nations, we are changing people's lives, to believe and trust God to lift them higher. Enjoy each moment, each Broadcaster's TV show, and let them, and us hear from you. We'd love to know that you are watching their programs and being blessed by their God-Given Gifts. OUR SINGLE PURPOSE - If you don't know Jesus as your Personal Savior, we want you to know Him. It's as simple as the sinner that hung on a cross next to him, as He was being crucified, acknowledging Him. If you have not ask Christ to come into your heart, please read these words out loud - "Dear Jesus, I ask you to come and live in my heart. As you walk into my heart, please clean it - clean it from sin, clean it from all the things in my past that I did wrong. I acknowledge that you are the Son of God, who came just to take my sins away, and died for me. I ask you to forgive me, and give me the strength to obey you. In Jesus name I ask this, Amen." Not only can you watch our TV programs 24/7, you can now listen to them as well. Our new features on our mobile app include video, podcasts, over 20 versions of the Bible, a journal to keep notes and much more. Every week as we add new TV shows to our network, we also add them weekly to our mobile app. So each and every week, new shows are added to our app. 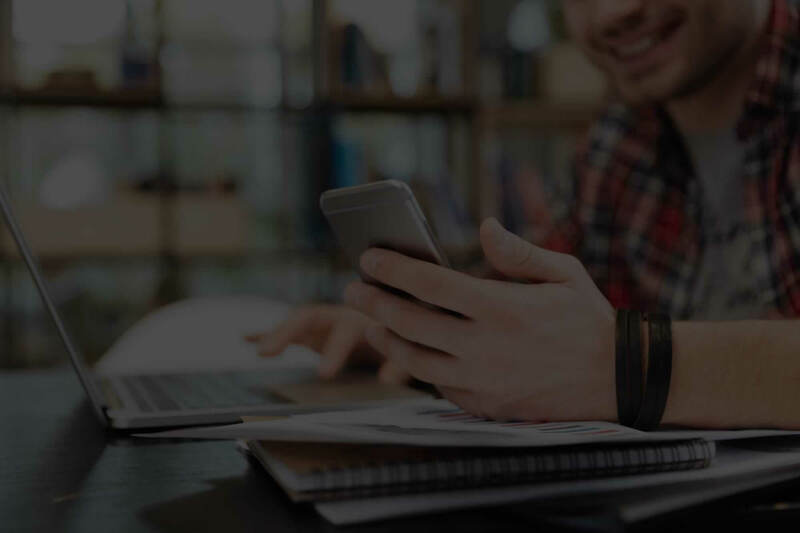 Go get plugged in, connect with us through our mobile app, and watch our shows from the comfort of your personal mobile phone or tablet. 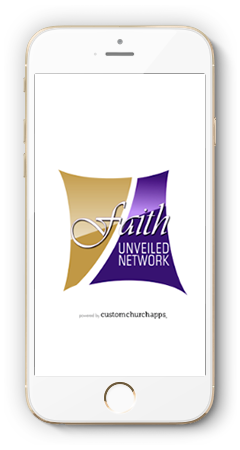 Go to your app store and search Faith Unveiled Newtwork, and download our FREE app.